-	Advanced location-based search makes it easy to find amazing local singles! -	Explore photos of thousands of beautiful women and men in your area. -	Play LikeBook: tap to like or dislike and Cupid will quickly match you with the singles you desire most. 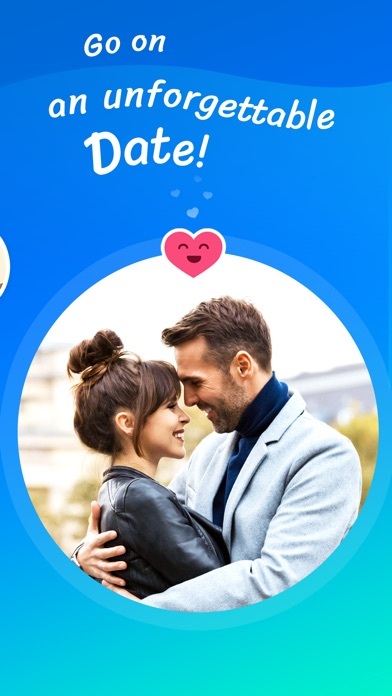 -	Answer fun questions and Cupid’s unique matching algorithm will discover your ideal match so you can develop a great relationship. -	Earn fun badges for playing LikeBook, answering questions, or just browsing other people’s profiles. 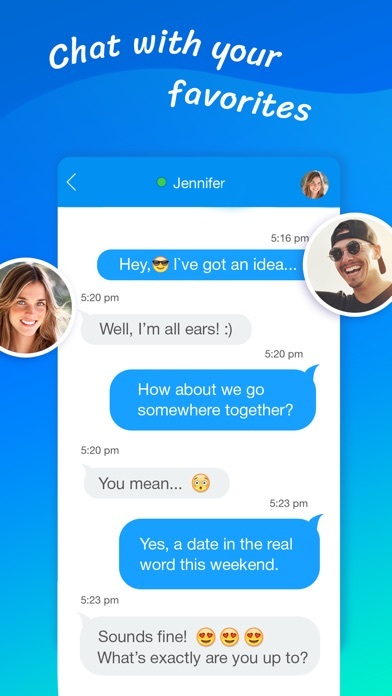 -	Chat, flirt, and laugh with fascinating people from all over the world! 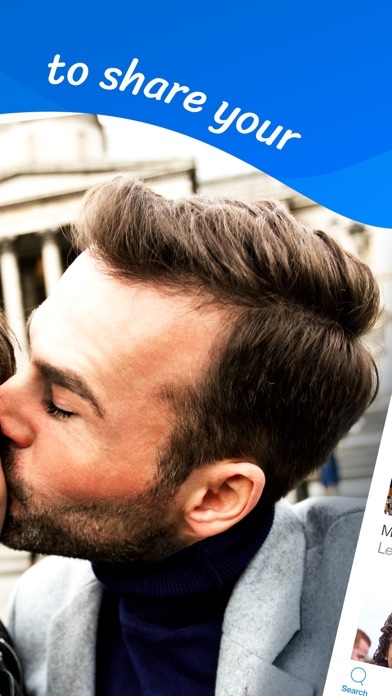 -	Receive alerts and notifications so you never miss an opportunity to find true love and friendship. 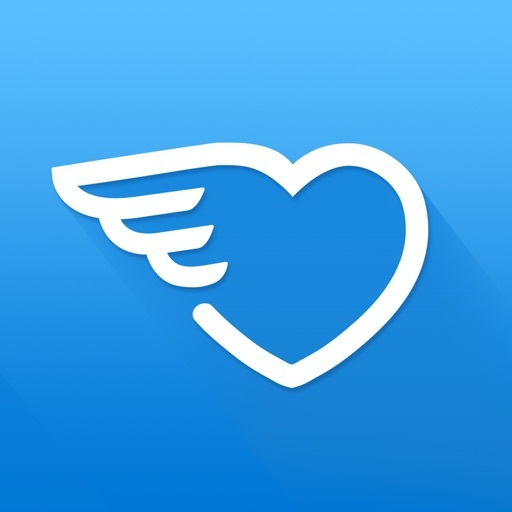 The Cupid app is free to download and use to find your perfect match. 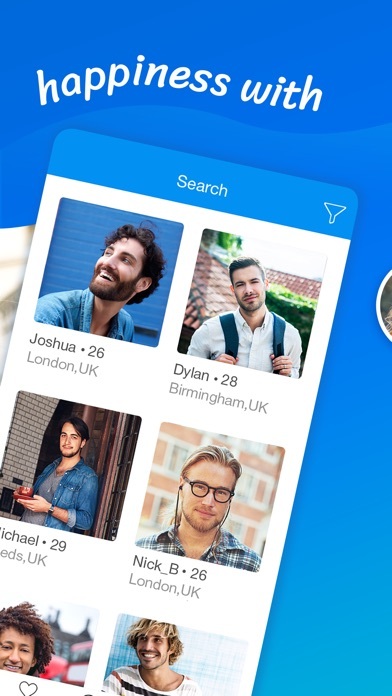 We also offer a range of optional in-app items that help you meet interesting new people for fun, friendship, and dating even more quickly. • The optional Full Membership plans are affordably priced at $9.99 for 7 days, $19.99 for 1 month, and $49.99 for 3 months.